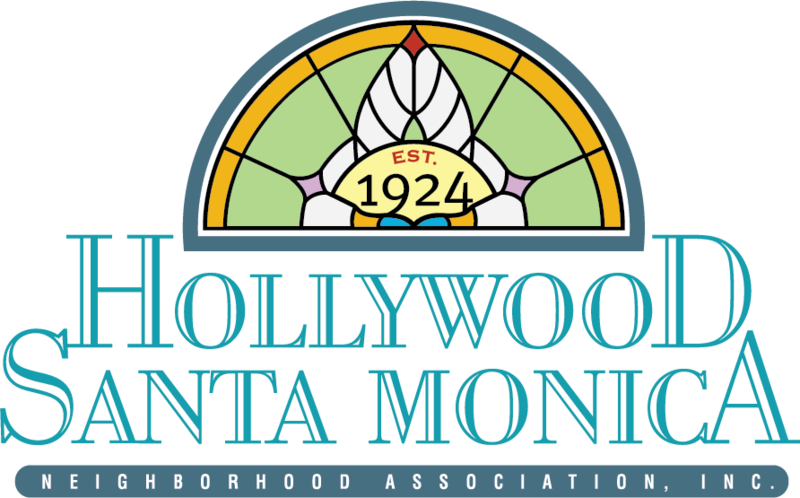 You can contact the Hollywood/Santa Monica Neighborhood Association with any questions or comments on any topic regarding the neighborhood or upcoming events. Hollywood/Santa Monica Neighborhood Association, Inc. Neighborhood organizations work because of volunteers. Would you like to help out your neighborhood? Your Board members (volunteers all), can gladly use help in any of the following committees.